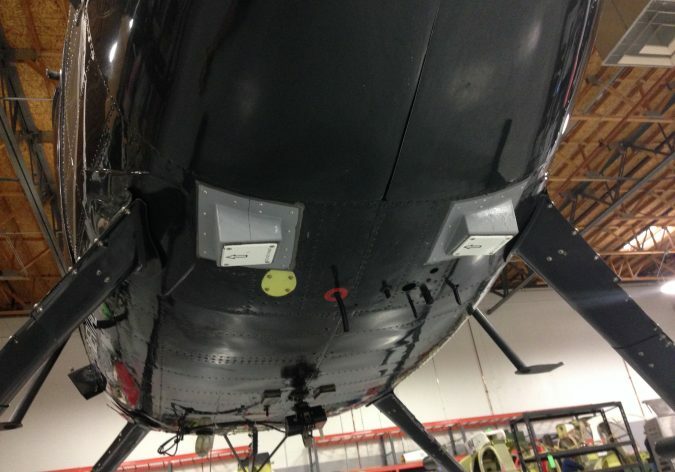 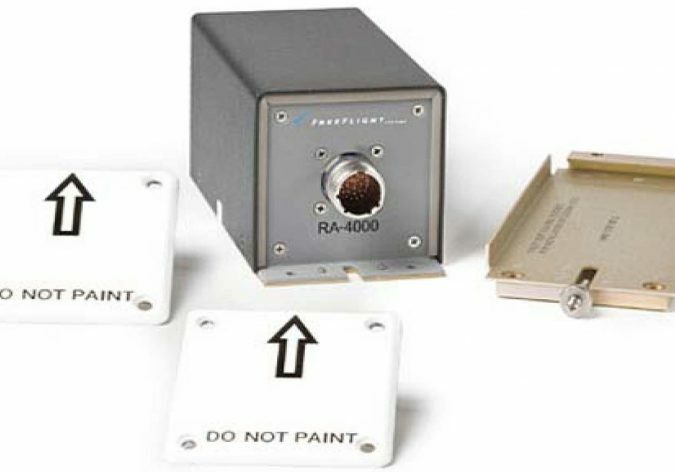 The Radar Altimeter System is designed to provide altitude above ground level (AGL) data to the RAD-40 Indicator. 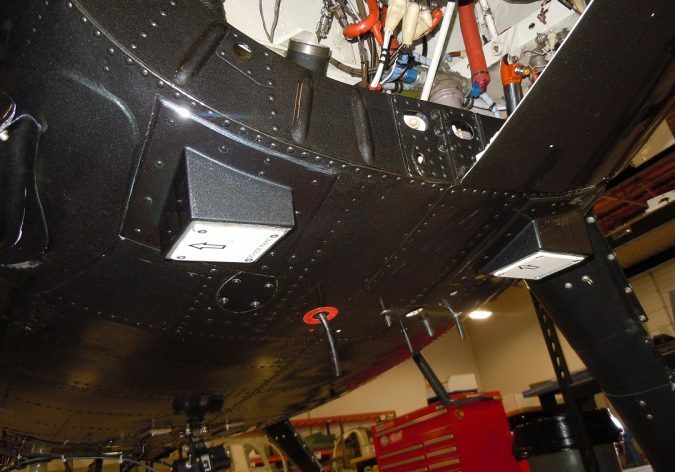 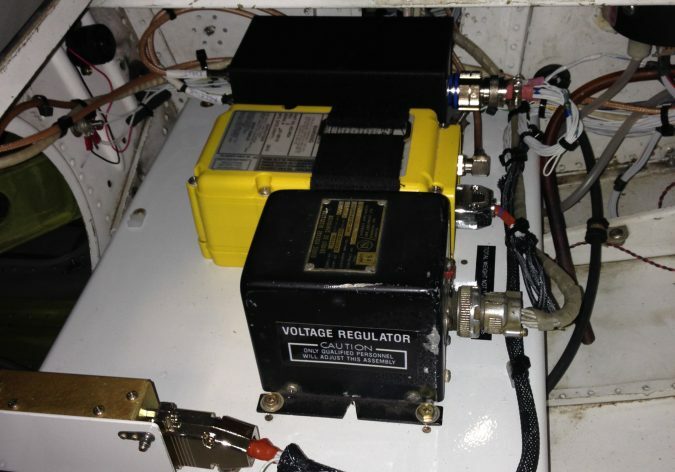 Optional to install the FTG-410 Tone Generator which will provide the pilot an audible warning indication at a preselected decision height. 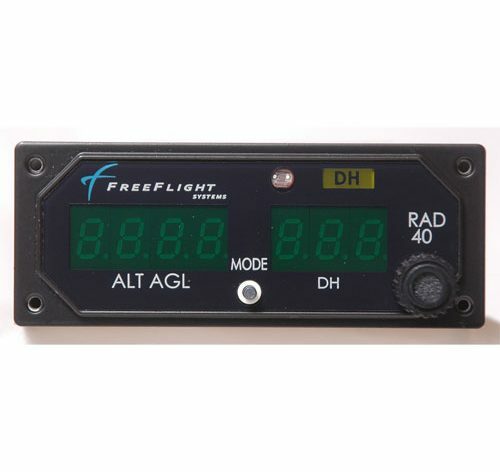 ATTENTION: The FAA has mandated that a Radar Altimeter System be installed on all commuter and on-demand rotorcraft by April 24th, 2017.